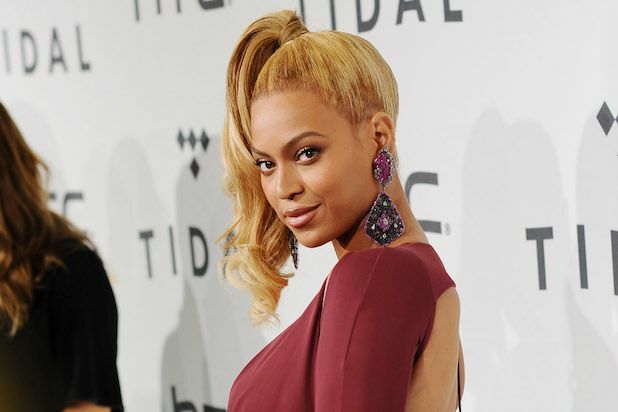 Beyonce is dominating with most nominations in all big awards designed to honor music personalities this year. She most recently won four trophies at the Soul Train Awards 2016 that was held in Las Vegas’ Orleans Arena on November 6, 2016. The most interesting feature of the ceremony was that no winners were disclosed until the award show was broadcasted on a TV channel in the United States later on Sunday, November 27, 2016. While lots of glamour, music as well as celebrities together on the red carpet were the major highlights of the Soul Train Awards, it noted Beyonce dominating the show by winning the maximum awards in the evening. The singer received four gongs in different categories which also included "Song of the Year" which she accepted for her solo record "Formation". The famous song also earned the star a prize in category of the Video of the Year". Moreover, she was honored to emerge victorious for two other prestigious categories like the Best R&B/Soul Female Artist as well as Album/Mixtape of the Year. She received these awards for her critically acclaimed creation "Lemonade" that met with super success after its release last year. Brandy Norwood was another notable winner at the evening and was honored with "the Lady of Soul Award while she also stole the show with her amazing performance onstage. She played a 9-minute medley of her songs and made the crowd enjoy some of the big hits of her career. The audience liked her performing on "the boy" and” almost doesn't count". Brandy in the collaboration with Ma$e also presented for a remix of "Top of the World' which is from her another hit album Never Say Never. The singer thanked her fans on the social media for continuously supporting her and their congratulations and warm wishes for her. She wrote she must thank all of her fans for their love. She was really happy and thankful for that moment in time. She also revealed she is set to bring lots more what she has been preparing to give her fans. In addition to Beyonce and Brandy, Chance the rapper was a prominent winner with receiving the award in the important category of “Best New Artist of the year". Besides, Kayne West's Fade earned him the award in the category of Best Dance Performance. The song also featured Teyana Taylor. While West couldn't attend the ceremony as he is hospitalized in Los Angeles for the treatment of exhaustion. Erykah Badu who is also the executive producer for the Soul Train Awards was the generous host of the show. She along with other producers formed various interesting segments for the event. Badu in a media talk with USA Today said currently they solely aimed at bringing back the period of '90s and paying respect to some of its harmony that was incredibly inspiring to the wave of recent generation along with to some of the biggest artists in the music industry.